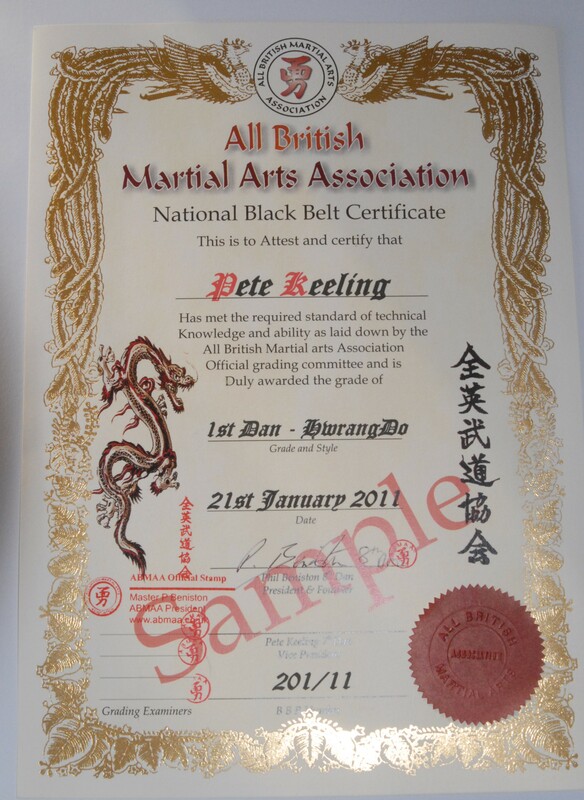 We are sorry to have to report the sad death of one of our young Black Belts, Greg Bear from Ashfield Tigers, died from double pnuemonia days before Christmas, many of you will know him from classes or courses over the years, or will know his father Gary Bear a senior Instructor for many years, and his sister Rachel who just recently took her 2nd dan Black Belt. 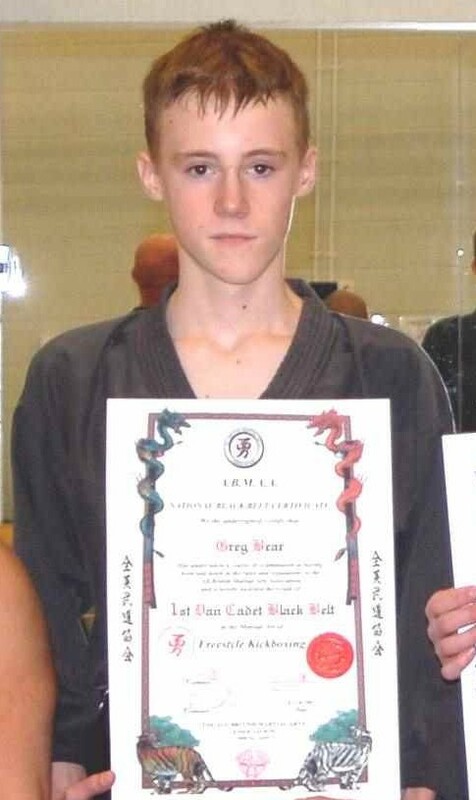 Greg was one of the most likable young men I have had the privalage to have known, I found him to be a first class Black Belt who was both respectfull and humble, traits not entirely common in teenage lads. We plan on introducing a Memorial Trophy to be presented annually at our National Championships in memory of Greg, more details will follow. Our heartfelt condolences go to his Parents, his sister and his little brother at this sad time. You are currently browsing the abmaa blog archives for January, 2011.